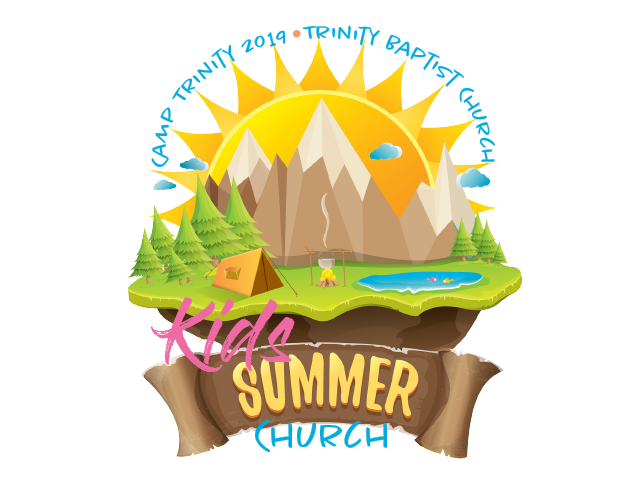 Would you like to be added to the TBC Children's Ministries E-mail list? Does the child have any allergies, chronic illness, or medical conditions that we should be aware of? If yes, please describe.